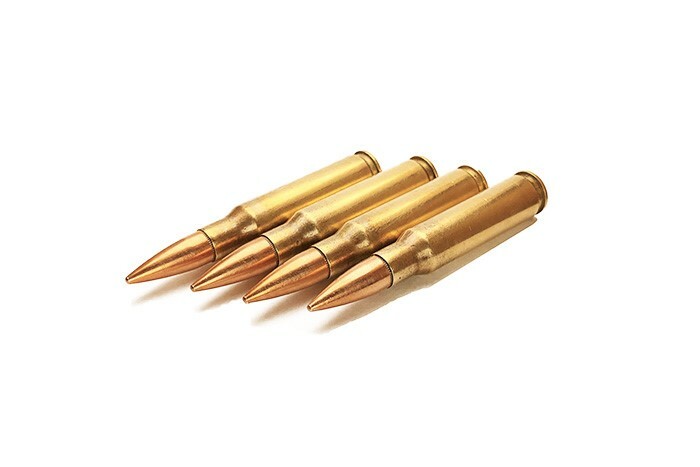 Bullets 1st - 7.62x51 M80 ammunition with a FMJ 147 Grain Bullet, Lead Core & Brass Case. Meets SAAMI specifications. Manufactured at American Marksman’s facilities. Projectile is magnetic due to Bi-Metal Jacket. Bulk packed to bring real quality at affordable prices.